This post is written by fashion contributor, Cami! Autumn is my favorite time of the year for so many reasons, not the least of which is the clothes. I love to dress in layers and fall colors. Dressing in layers can be tricky, you don’t want to look bulky or be too warm. The key to dressing in layers and avoiding these pitfalls is to choose thin layers. Also, if you are going somewhere you think you will need to remove or add layers, it is helpful to not wear too many items that have to be slipped over your head; instead, choose items that button or zip down the front. 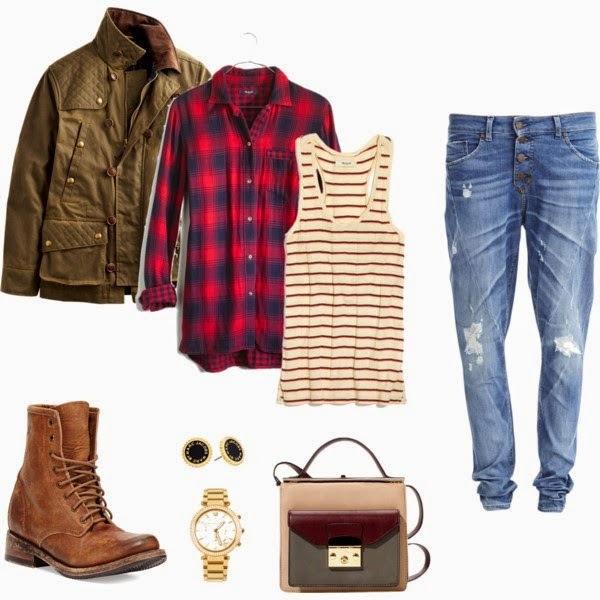 The outfit above involves basic layers: a lightweight tank top under a lightweight button-up and a jacket to top it off. You will notice that only the tank top has to be put on over your head, so you won’t have to worry about messing up your hair or makeup if it gets too warm for the shirt or jacket. You can also dress your layers up for work or a night out. 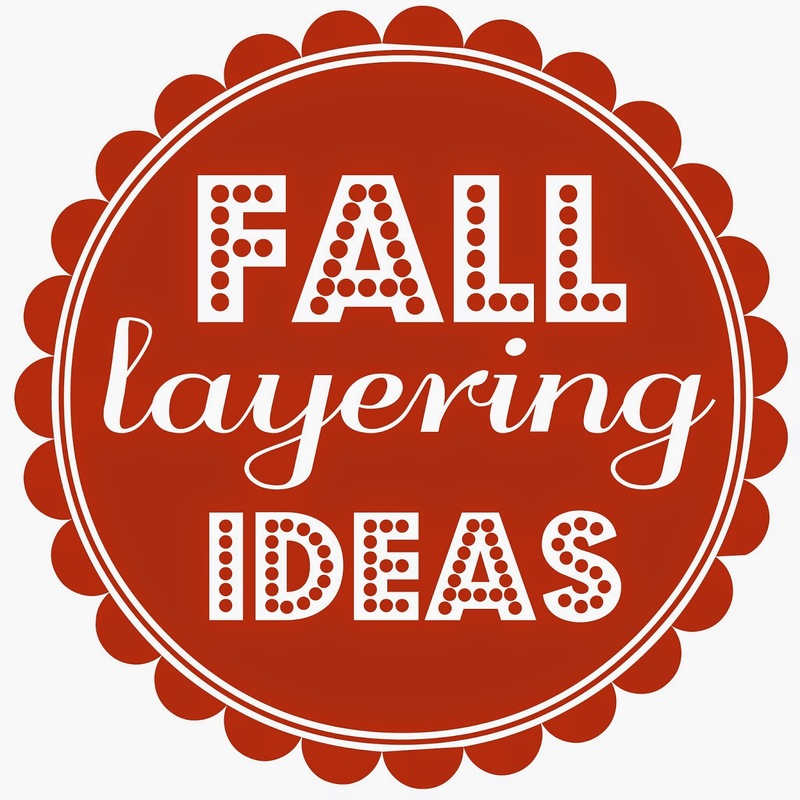 Be sure to keep in mind that you are looking for light layers (silk, organza, cotton) to cut down on bulk and heat. Most importantly, have fun, take chances. Autumn is the best time of year for dressing, so take advantage of it!